Meatloaf is the ultimate comfort food and it's getting a modern upgrade with these unique recipes. 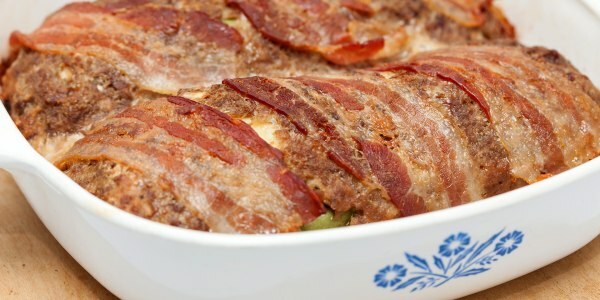 The easiest and tastiest entree around, meatloaf is a go-to option for lovers of comfort food everywhere. 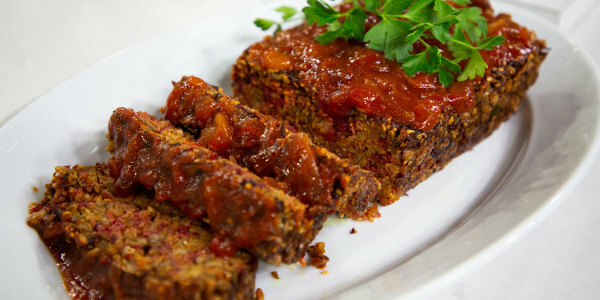 Lifestyle expert Elizabeth Mayhew is stopping by TODAY to share three of her favorite meatloaf recipes. 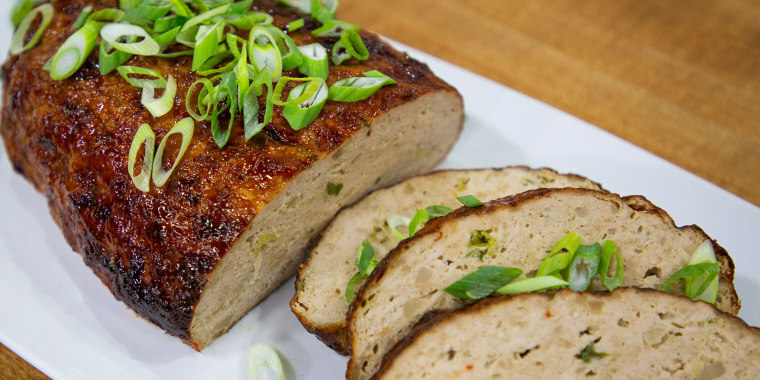 She shows us how to use ground meat and vegetables to make a classic beef loaf topped with bacon, an Asian-inspired turkey and a vegetarian carrot and beet loaf. 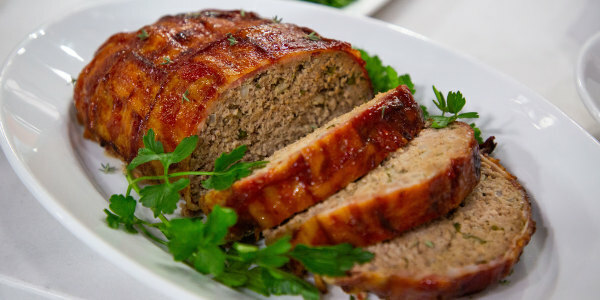 This is what most people think of when they think of a traditional meatloaf but this version has tons of flavor. You can leave off the bacon if you don't want it, but it looks pretty impressive with it on (especially if you basket weave the bacon!) and it adds great flavor. 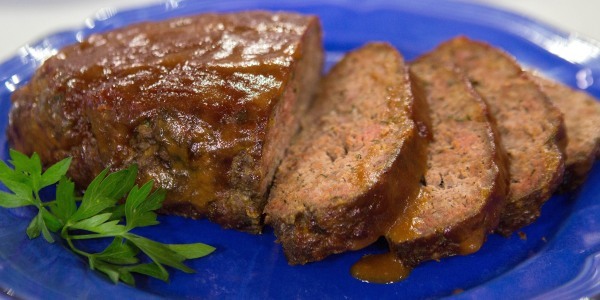 This healthy meatloaf is high on flavor. Serve it with brown rice and steamed or roasted broccoli. And if you want to turn up the heat, add more ginger and red pepper flakes to meat mix. If you ever make it to Lexington, Kentucky, make sure you eat at Honeywood at the Summit at Fritz Farm. This delicious item is a staple on the menu — and it's loved by both vegetarians and meat lovers.